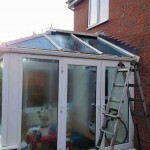 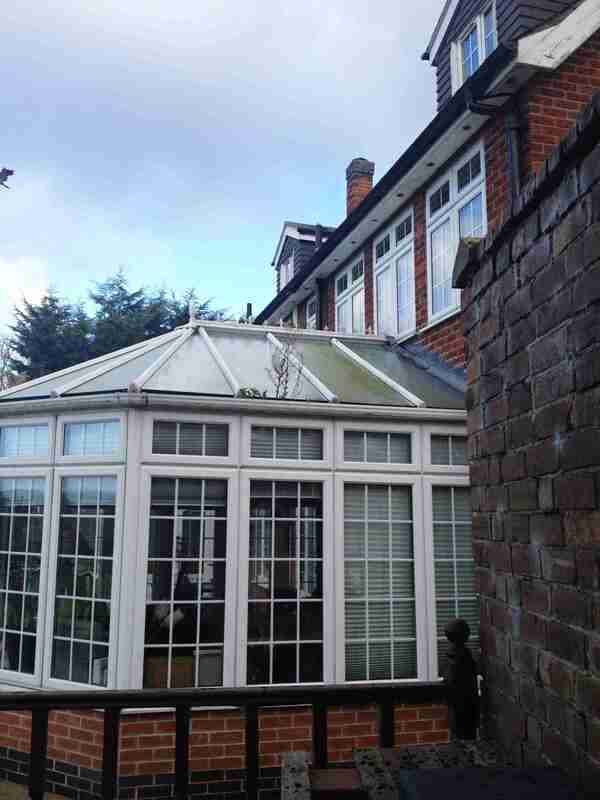 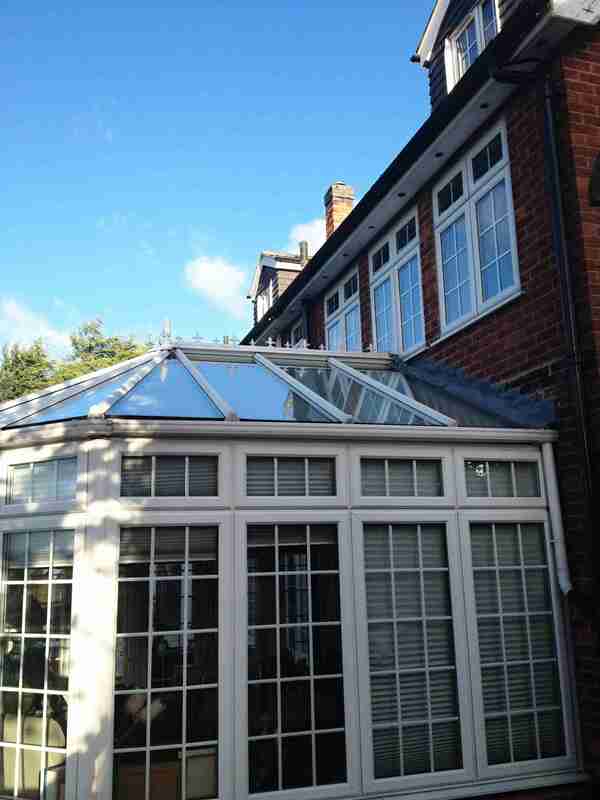 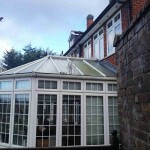 Our Conservatory Cleaning Service is popular. 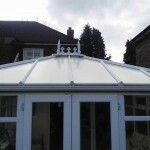 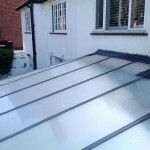 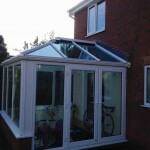 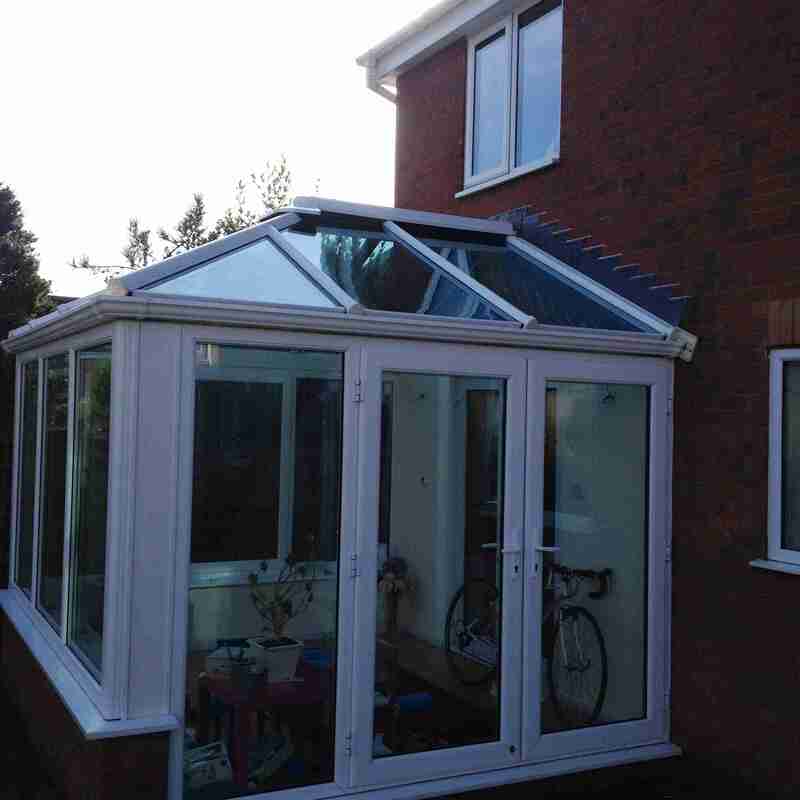 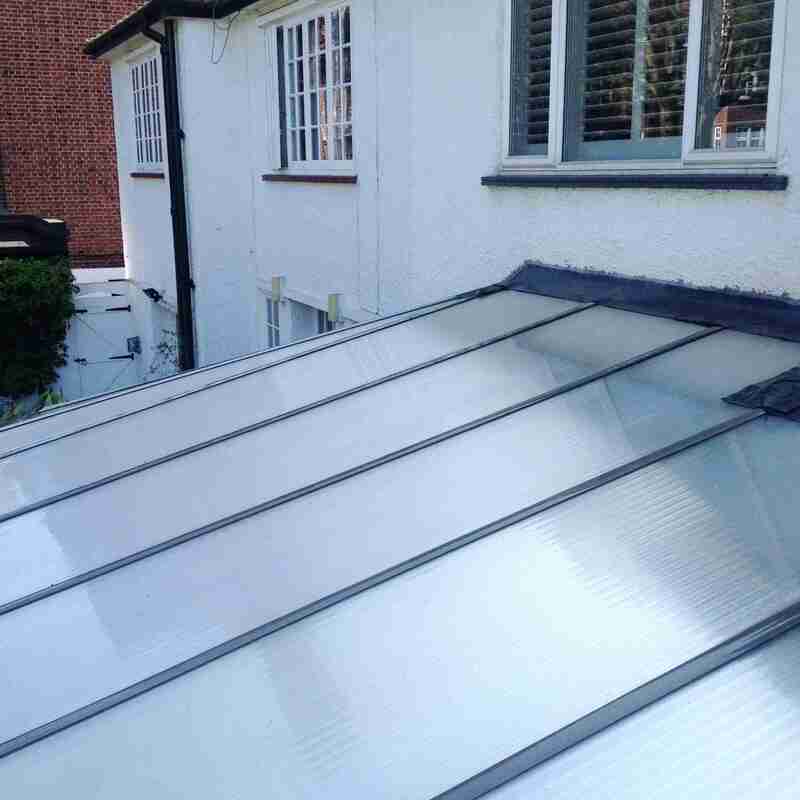 It brings dull conservatories back to life! 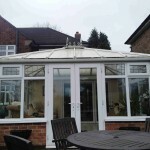 A Full Valet includes all interior as well as exterior glass and frames. 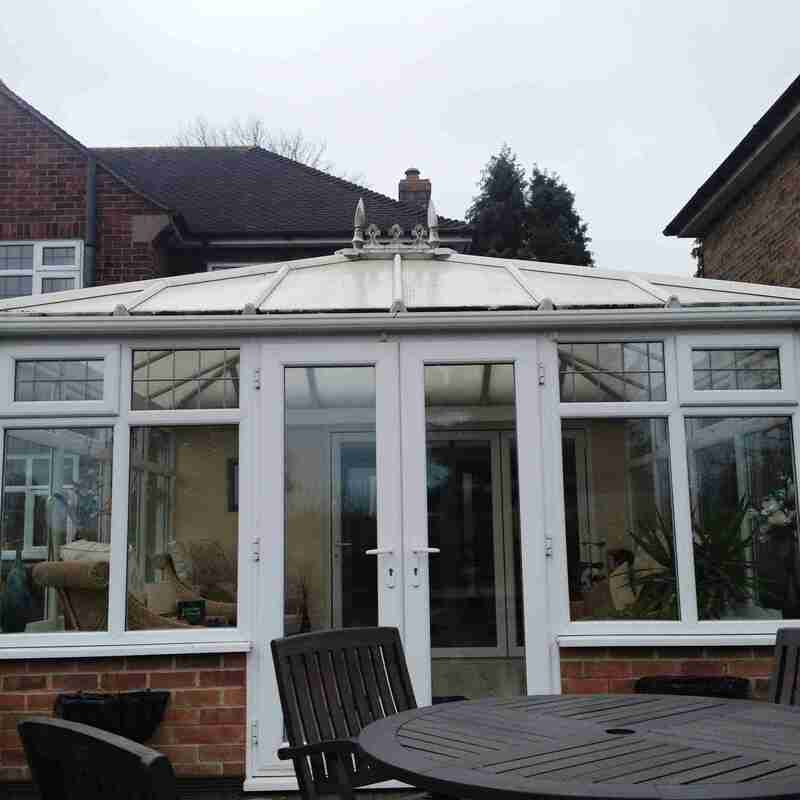 Of all the DIY jobs you may wish to undertake, cleaning conservatories without suitable equipment and the expertise to use it may take hours. You want your conservatory glass to look clean and smear-free – and so do we. 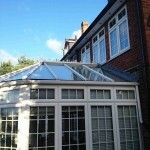 Contact the experts and spent a relaxing day admiring the garden or watching the sky. 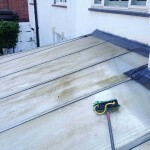 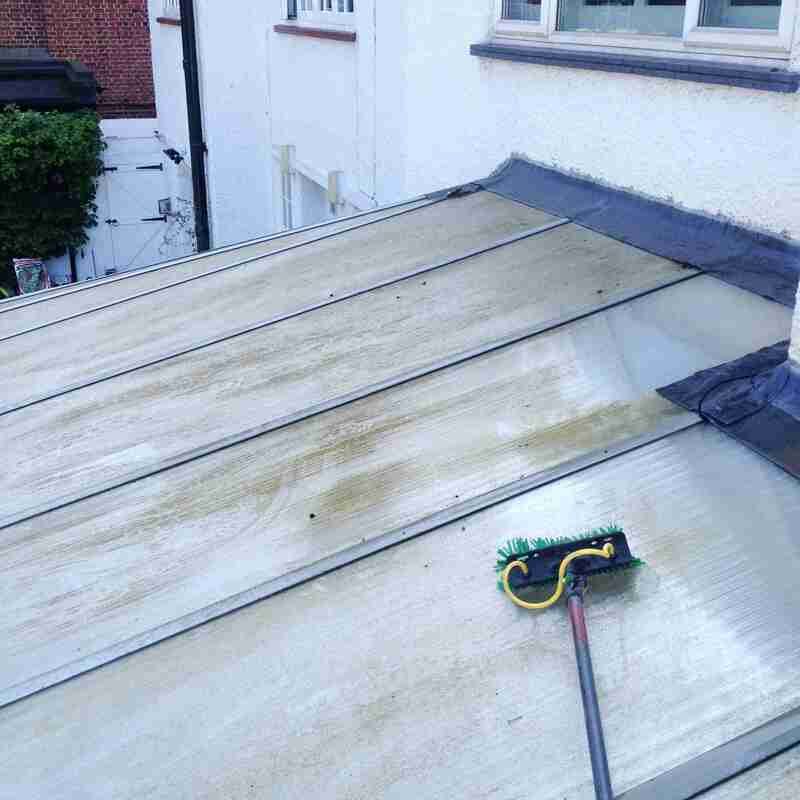 We can also clean your solar panels to maximise their efficiency.